New Students Come See Us! 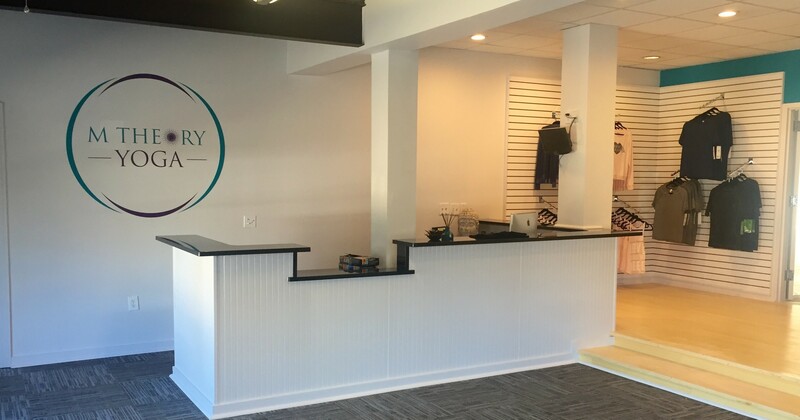 M Theory Yoga offers plenty of apparel from Lululemon, Alo, and Manduka to Spiritual Ganstger come by and visit us today for the best deals on the leading Yoga and Fitness apparel. M Theory Yoga prides itself on being the BEST studio in the Mississippi area. We've invested in making your experience at our studio second to none. Looking for a yoga mats, straps, blocks or anything else "Yoga" related? We've got it. We invite you to stop in for some of the best deals on the best quality products. Copyright © 2017 M Theory Yoga, LLC. All rights reserved.